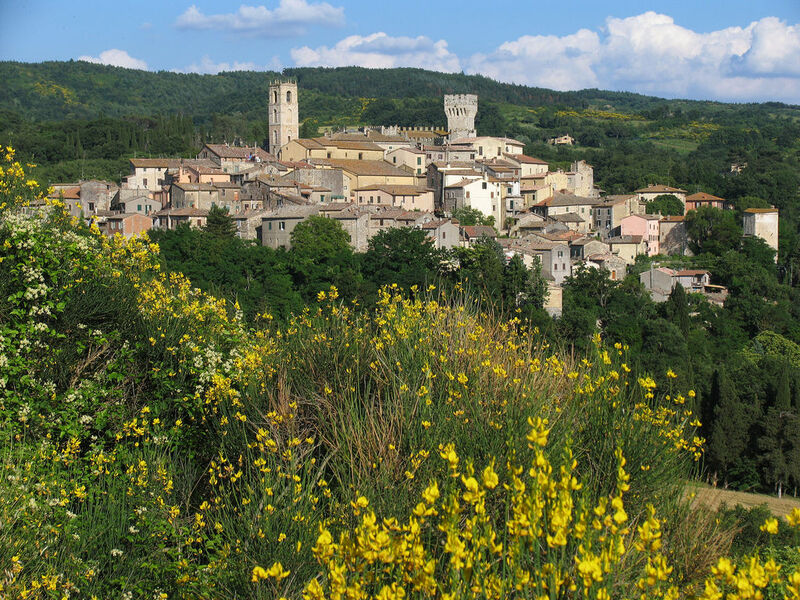 San Casciano dei Bagni is a small borgo in the province of Siena. 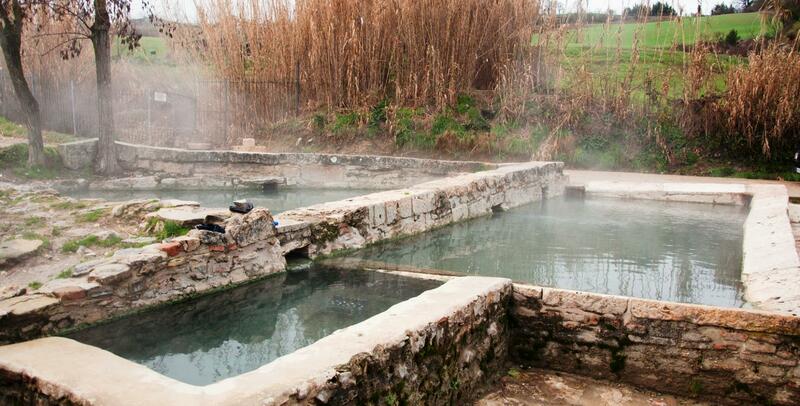 Its ancient thermal springs have always been of great importance since the time of the Etruscans, later exploited by the Romans, as evidenced by the numerous finds on site and famous with the name of "Fontes Clusinae", a term which the great poet Virgil mentioned in his works, in which it alludes to the therapeutic properties of the waters. 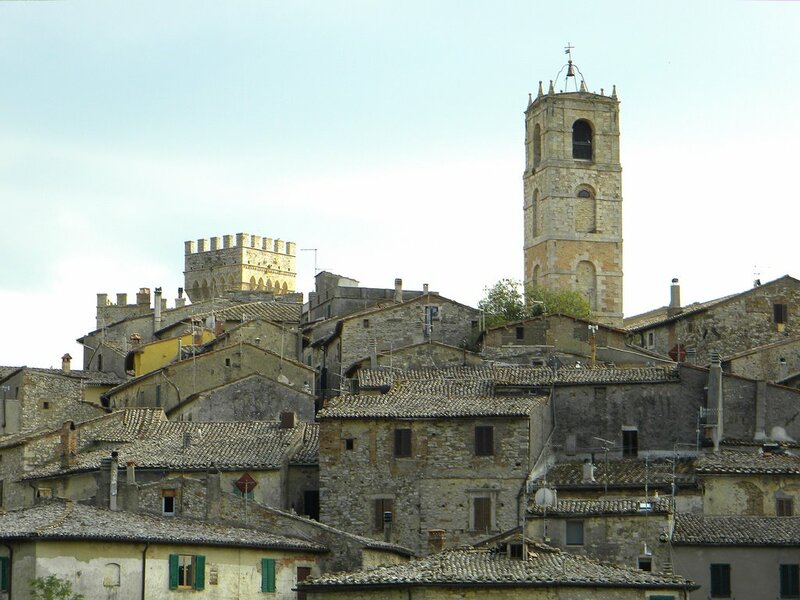 But San Casciano dei Bagni is also very popular for several important monuments and architecture in its historic center. One of the most interesting buildings is the Church of St. Anthony, in 1500 became the home of the Brotherhood, while the oldest monument is a Pagan Temple, built in the fifth century; Piazza Matteotti is instead the turreted castle, built in 1911, surrounded by a large garden, while the center of the village stands the Church of SS. Conception, founded by the Capuchins in 1579. 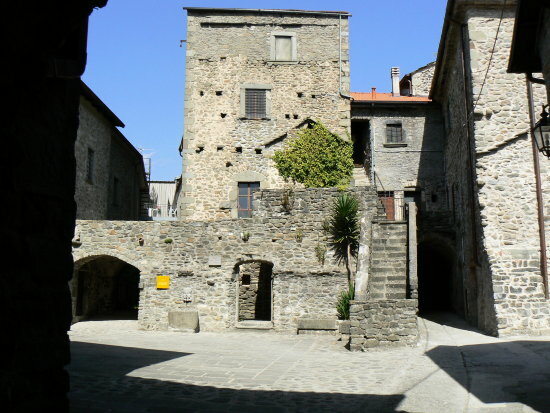 Among the public buildings is distinguished by its distinctive tower, the Palazzo Lombardi.